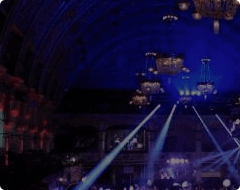 William Hill World Darts Championship: VIP Tickets + Hospitality Packages - Alexandra Palace, London. 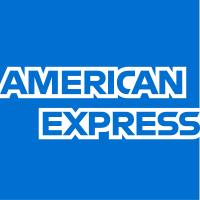 Tickets are likely to go on sale for 2019 in June/ July. 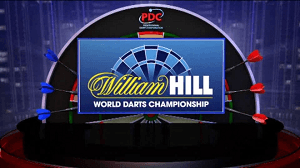 Come back soon to see what is on offer for the William Hill World Darts Championship at the Alexandra Palace! In the meantime, check out our incredible Unibet Premier League Hospitality Packages. 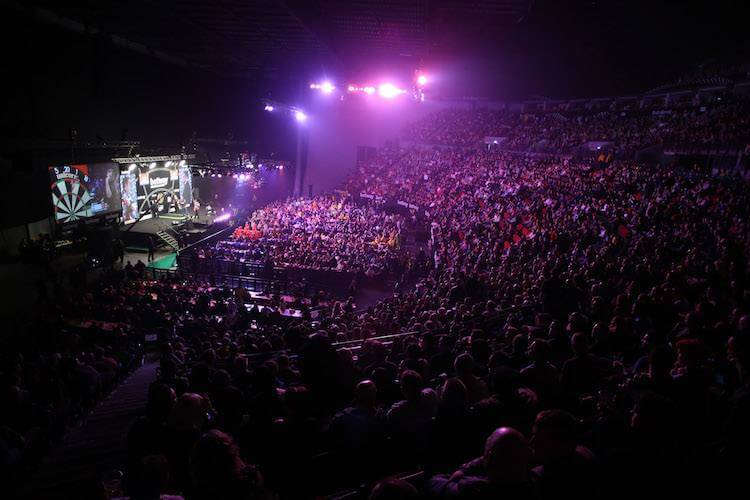 As the Official Hospitality Partner of the PDC, we`ll be hosting a range of VIP Packages at every event across the UK & Europe. Get the best seats in the house with our Official VIP tickets and Hospitality packages.